Creatinine is a metabolic product found in the body. 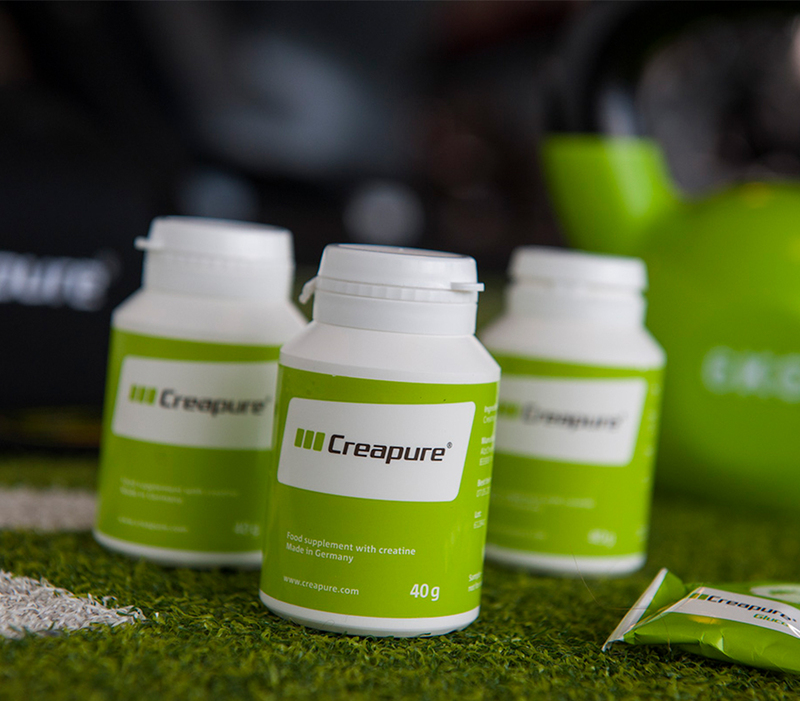 It is a natural by-product of the breakdown of creatine and is excreted in the urine. The creatinine levels in the body depend on various factors. For more information, see What is creatinine? There are different potential causes for altered or elevated creatinine levels. If in doubt, please consult your doctor.